We are a throw-away society. From fast fashion to manufactured obsolescence in our gadgets, much of what we buy gets thrown in the trash within less than a year. 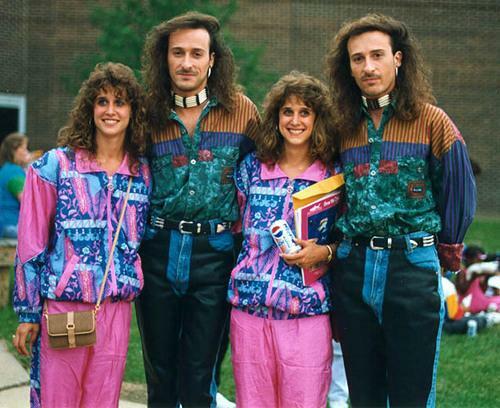 Products wear out far too quickly or are replaced by something shinier, newer, or more trendy. Not only is this terrible from a sustainability perspective, but when something is designed to be replaced almost immediately, it means we are literally creating garbage. The same thing happens in digital product design. What is the point of blindly chasing the latest trends if the results will need to be replaced with a complete redesign just a few months later? Is the complicated effect you’re breaking your framework to achieve going to become buggy and unusable just a short while after it is launched? Professional designers always have to be aware of the latest trends in design and technology, but the best designs find solid footing to defy and outlast any trends. By focusing on the central problem the designers were trying to solve, they were designed in a way that has managed to last for many years. The best designs are timeless. While there is no sure-fire way to capture the lightning in a bottle of immortal design, the following guidelines will help you future-proof your design. Remember the early days of skeuomorphic design, when every interface seemed to covered in excessive gradients, shadows, and textures like wood and leather? What began as a way to leverage the affordances of real world analogs to digital interfaces by incorporating visual metaphors became a runaway design fad. Trends are not problematic in themselves, but a good designer can see through to what’s useful. 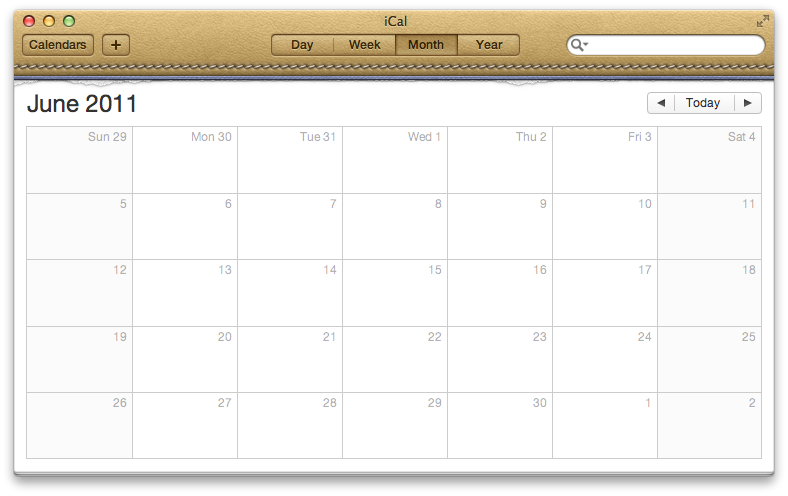 Skeuomorphic design, itself, does highlight the need for digital interfaces to reflect familiar patterns in reality. A control that looks like a switch gives a clue to the user as to its meaning. Most digital calendars will have ordered, boxed-out dates to look the same as the one hanging on your wall. Designers have just since learned that the leather-like pattern and torn paper visual are unnecessary and look outdated. Today’s trend is tomorrow’s trash heap. Look critically at what’s popular and ask yourself why it’s popular. What is the specific need the trend seems to be addressing? 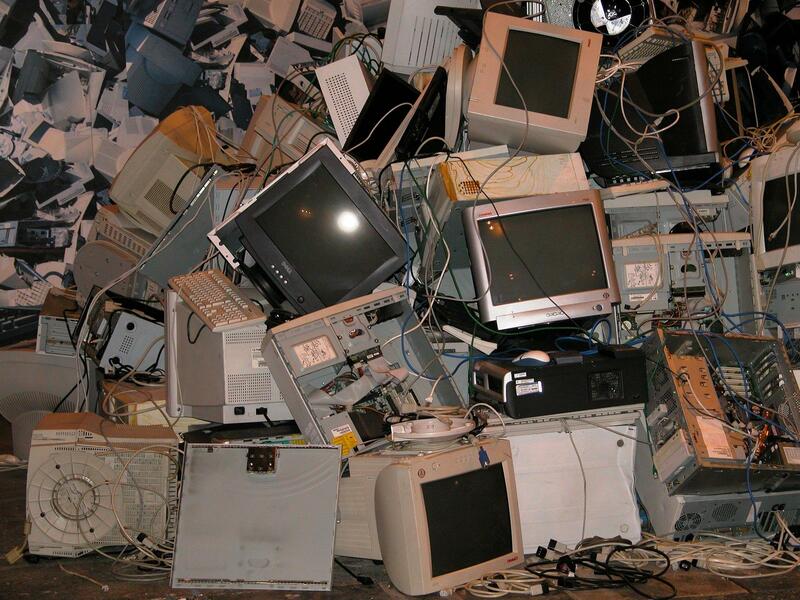 Once you dig past the junk, you might be able to find a bit of treasure worth incorporating into your design thinking. 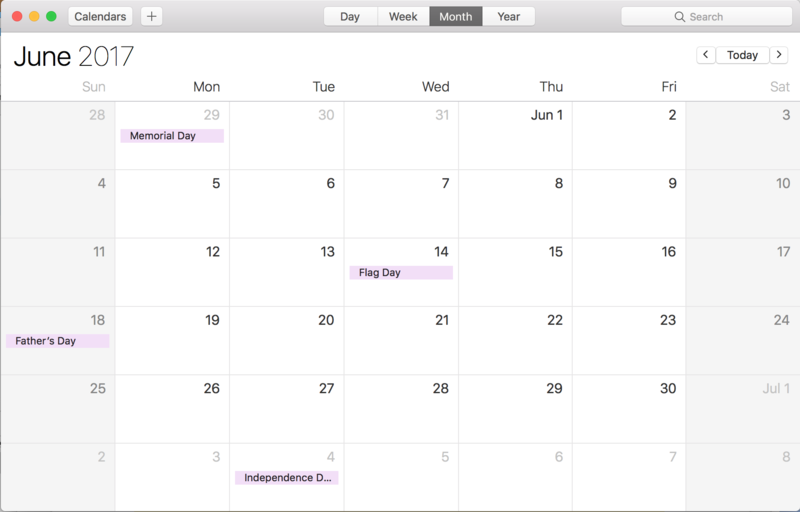 Apple’s latest iCal maintains a visual connection to the idea of a calendar, but dispenses with the unnecessary and distracting skeuomorphic elements that had once been “trendy”. Rather than following a specific aesthetic trend, the new iteration focuses only on interface elements that add to the user’s understanding of the information and what to do with it. As writer Antoine de Saint-Exupery said, “A designer knows he has achieved perfection not when there is nothing left to add, but when there is nothing left to take away.” Often, the evolution of design is a process of progressive simplification. If you begin with simplicity and avoid any extraneous features or unnecessary complexity, your design will have more room to adapt when necessary and avoid major overhaul. 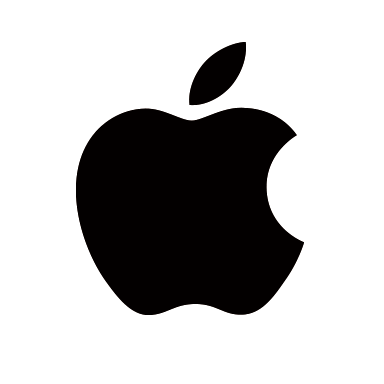 Think of the Apple logo as it is today: simple, clean, and iconic. You might not recognize that the original by Ronald Wayne. While a beautiful piece of illustration, it had more visually in common with a page from a 19th-century patent medicine label than the breathtakingly elegant incarnation of today. When editing a design from its initial, raw concept, think about the problem you are trying to solve. What is most essential in the design? What is less essential? Can anything be taken away from the complexity of your solution to solve the problem more simply and elegantly? The more focused your design is on the solution, the more likely it is to last. When is it necessary to reinvent the wheel? Very rarely. Maybe you could design a whiz-bang interface that requires complex, custom code that pushes the edges of your framework to the very limit in order to get the right effect, but should you? Will your solution create a situation that is so rigid that one software update will cause the whole house of cards to fall? Will your design need to go straight into the trash heap because it actually breaks the internet? Leverage familiar user patterns in your designs and code within common frameworks and markup language. Don’t ask your users to download extra just to use your site or app. Your UI will not only be easier to understand, but also much less likely to be frustrating to your users or become buggy. 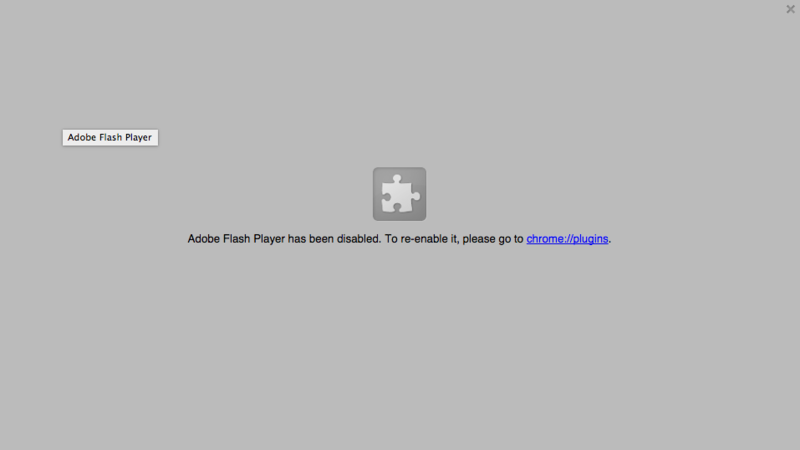 Think about all of the times we should have chosen not to use Flash. Have a good reason for what you do. Boldness is the lifeblood of high-impact design, but pick your battles. Focus on one target for “magic,” but play by the rules everywhere else. Not only will that help your star detail shine, it will save your development team a lot of headaches. No, you don’t need to invest in a crystal ball. But you do need to think ahead. If you want your design to last, you will have to try to imagine the trajectory of your design solution. This is one of the hardest things for designers to do, but to be part of the future, a design must anticipate—or create—future trends. 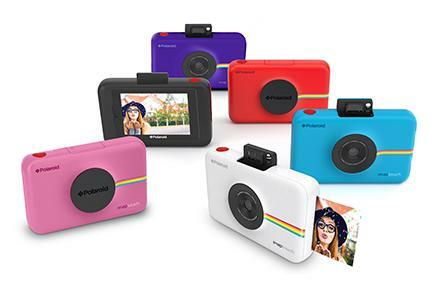 The Polaroid instant camera, for example, saw the tides of casual photography decades before the selfie. By focusing on making a camera that captured and developed photos on demand, Polaroid satisfied an image-focused modern culture’s ever-increasing need for instant gratification—just look at Instagram’s branding! 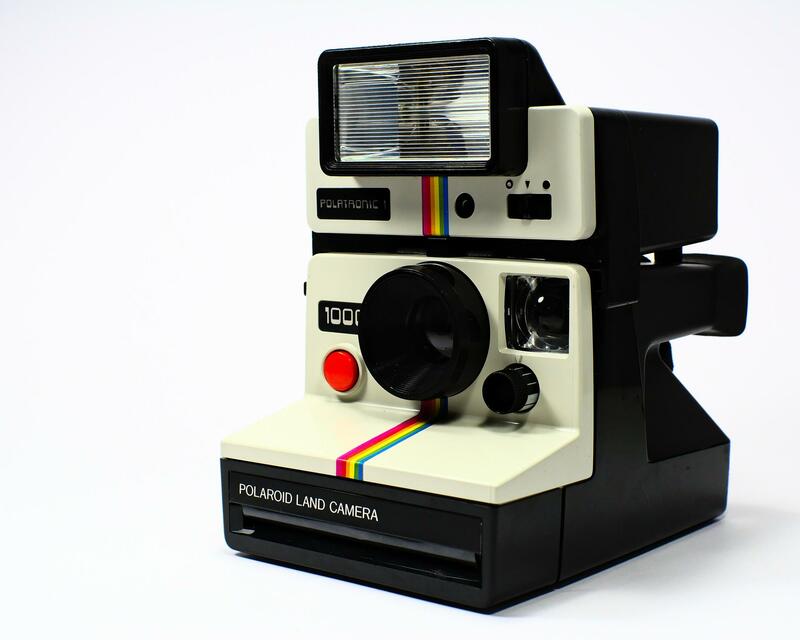 Not only is the Polaroid the ancestor of the selfie, but the design is so successful that even with supercomputers in our pockets that can take unlimited high-resolution digital images on the fly, the physical Polaroid photo is still immensely popular. Some of the best designs have far outlasted their original context and have become timeless. Here are some examples of designs that have persisted, relatively unchanged. In one of his 10 Commandments of Good Design, architect and industrial designer Dieter Rams states that good design should be long-lasting. 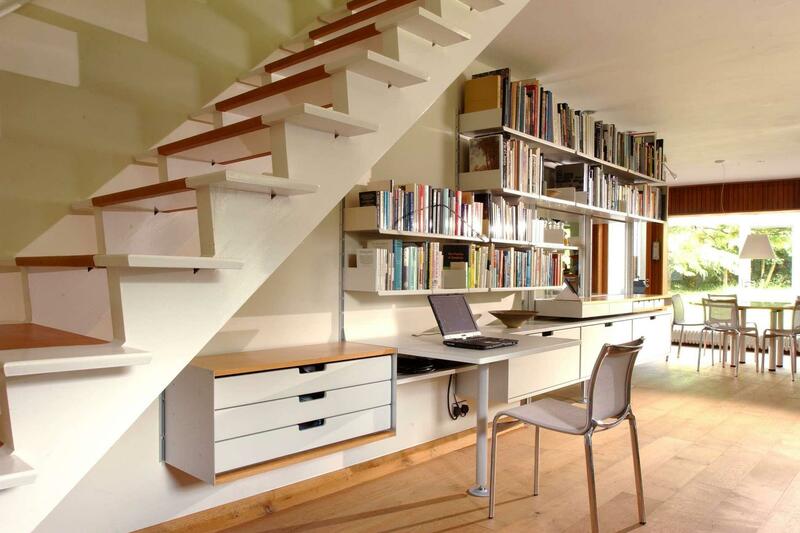 The Dieter Rams shelving system leverages simplicity and modularity allowing for dozens of configurations that adapt to any context or need. Perhaps that’s why Rams’s system has survived relatively unchanged since the 1960s and can still be found in use all over the world. Google began its life as one of several competing search engines in the final years of the 20th century. Google approached the entry to search very differently than its competitors. 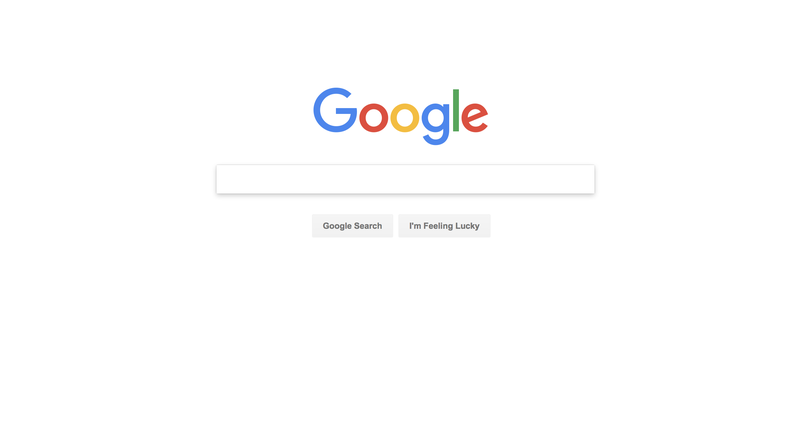 A logo, search bar and button, and “I’m feeling lucky”. The simplicity was bold and compelling. Fast-forward twenty or so years and the home page is pretty much the same. There is only the search bar and button. Oh, and “I’m feeling lucky” is still there, too. The iconic Eames lounge chair and ottoman debuted over half a century ago in 1956. The simple design, with molded plywood around soft leather upholstery, solved the simple problem of providing a simple office chair comfortable enough for a nap. Fifty years later, the same timeless design is still as stylish as it is functional. 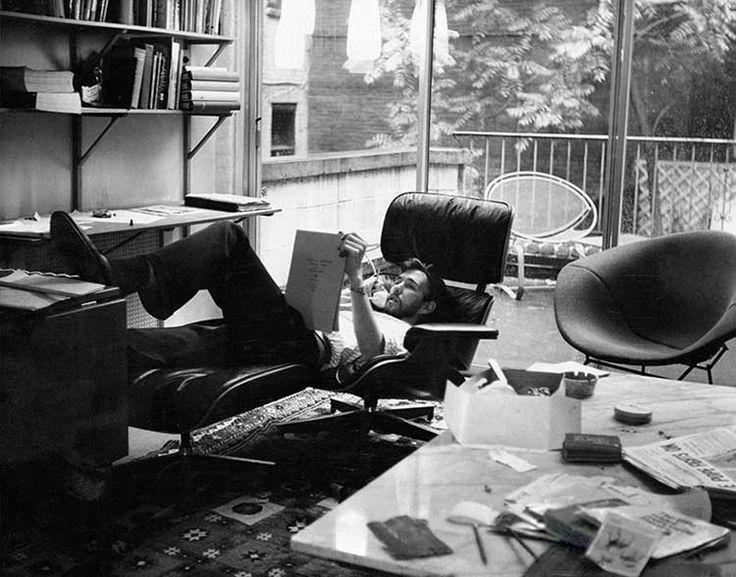 Here’s a great look at 10 Most Iconic Eames Lounge Chair Spottings. Much of what makes Twitter special is its fidelity to the concept of brevity. Twitter is social media’s haiku—a 140-character limit imposed on each post forces users to be clever, clear, and minimal. The original idea for SMS-like communication platform for friends to share pithy status updates was hatched in 2006. 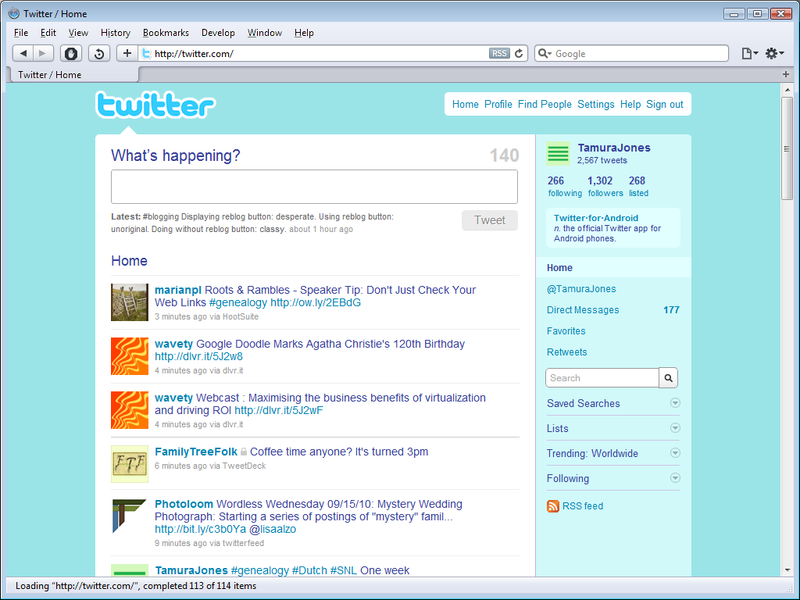 More than ten years later, it has become one of the most popular social media platforms, worth at least $10 billion. Rather than being creatively limited by the character limit, Twitter’s over 300 million users have innovated inside the unaltered constraints to spread now-ubiquitous concepts like the hashtag and the retweet. From to James Dean to Kristen Stewart and from the Harlem Globetrotters to the Doctor, everyone seems to own at least one pair of the iconic sneaker. Simple canvas framed in a light rubber sole and that unmistakable toe cap. 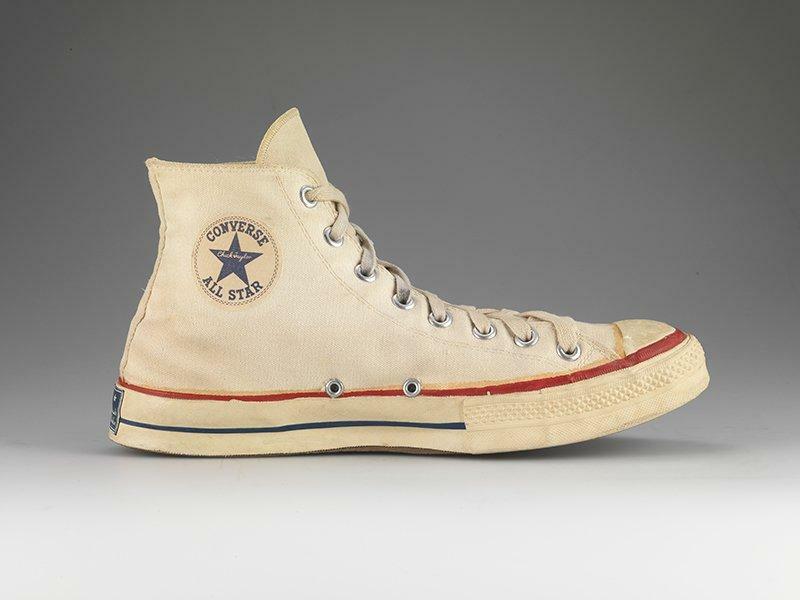 Although available in dozens of colors and visual patterns, the original design of the 1920’s basketball shoe has not changed much in nearly 100 years, and its many devotees like it that way. The storied digital marketplace where you can find a flatmate, a part-time job, a used futon, a collection of ketchup packets from around the world, and everything in between. Launched as a bare-bones website with categorized listing of events and jobs in San Francisco, even twenty years and dozens of cities later, the site’s interface is still free from distraction—narry a banner or snazzy UI element to be found—which is a big part of the magic. 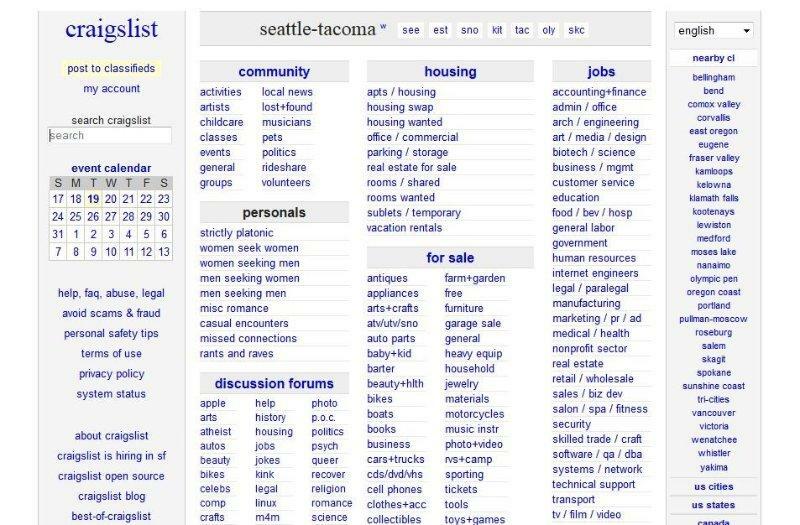 Some might think it looks ugly, but Craigslist’s multi-million dollar success can be attributed to the brutal minimalism of its site. 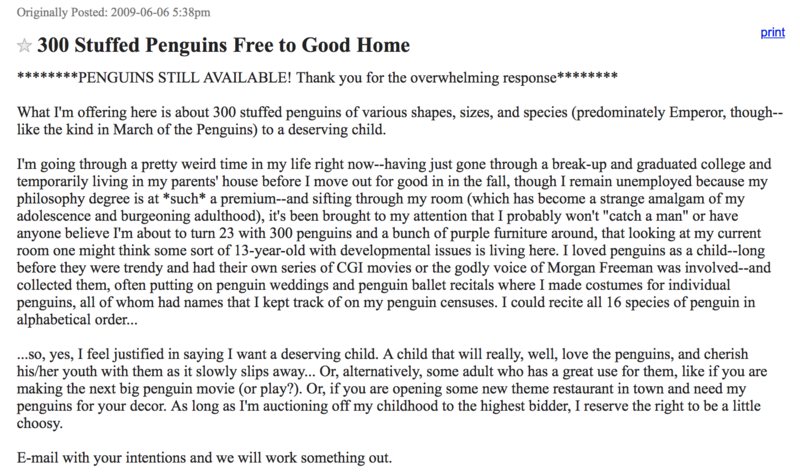 By focusing on what users are there to do, rather than on eye candy, Craigslist is still the go-to site for finding a new apartment or hawking your collection of 300 stuffed penguins. 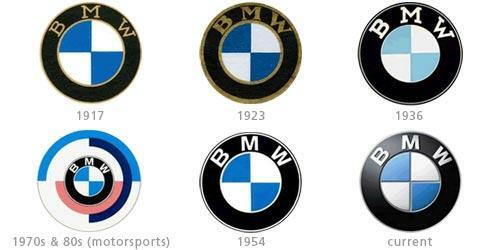 Although the idea that the logo was meant to evoke the spinning propellers of an airplane has been debunked as myth, the classic emblem exists today almost identically to its original concept from 1917. 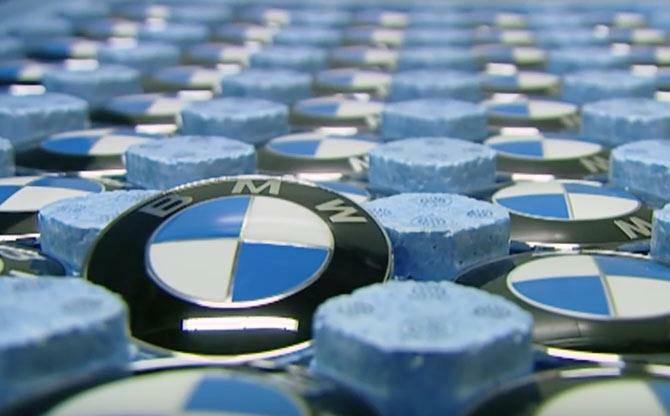 The clean simplicity of the blue and white check pattern (inspired by the flag of Bavaria) is still encircled with a black ring and topped by the car company’s letters: BMW. 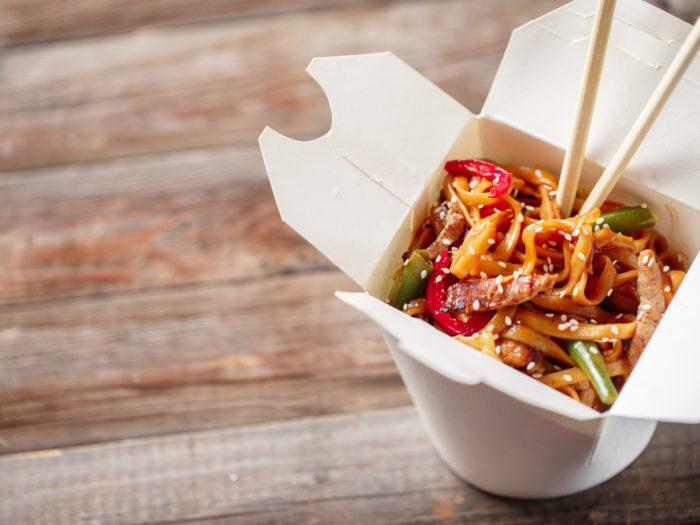 An object of understated simplicity that’s so familiar, you probably don’t give it a second thought: the oyster pail, more commonly known as the takeout box that unfolds into its own plate. Patents for the genius design go back to the end of the 19th century, when it served as transport for oyster fishing. 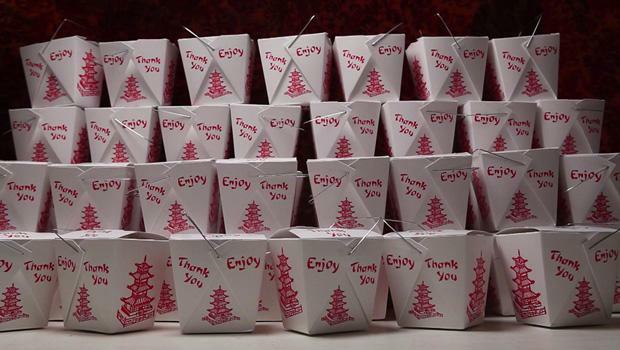 In the mid 20th century, however, the folded paperboard box was given new life as the favorite container of everything from fried rice to General Tso’s. Stop building trash. Focus on details and a long lasting design. In a fast-paced world, it’s easy for even brilliant designs to flash in and out of existence only to be replaced and ultimately forgotten. Evolution is a necessary process not only in the natural world, but also in the designed world. Our creative products must often adapt rapidly to keep up with changes in technology and culture. 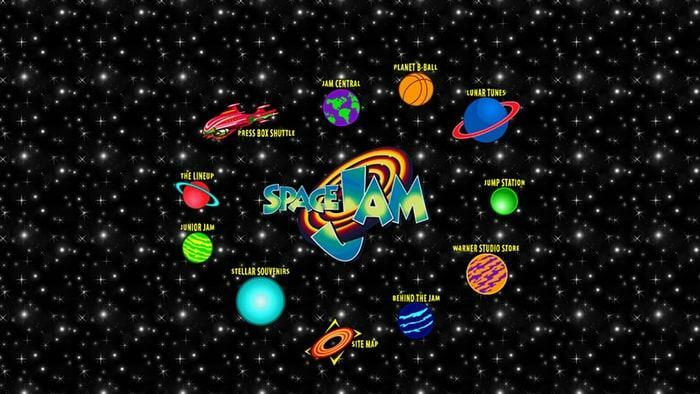 However, by looking beyond the trends, focusing on the solution, and anticipating the future, your designs may one day be as timeless as the Space Jam website. I´d just say I still f**cking love the pink hoodies from the 1st photo! Hah! 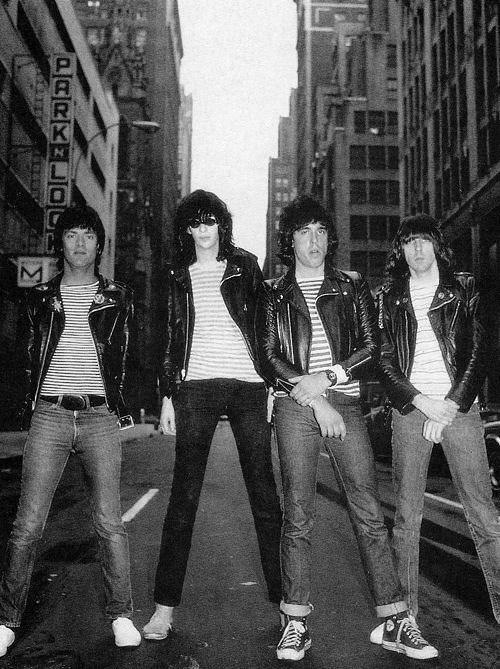 They will probably make a comeback!